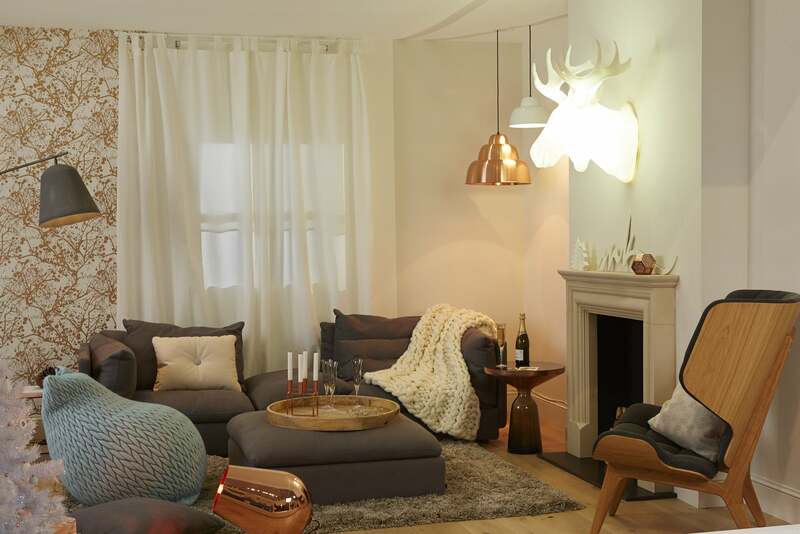 From the 25th – 29th November at Olympia, London, this annual Christmas shopping event will give you ideas on everything; from decorations and hand crafted gifts, Christmas puddings and festive fizz, to furniture and New Year Home Improvements – the show has it all. Shop from over 650 exhibitors across 6 sections, all under one roof including; Interiors & Home Accessories, Food & Drink, Home Improvements & Outdoor Living, Fashion & Beauty, Technology & Gadgets, Christmas Decorations and Christmas Arcade. We’ll be giving our review of the best buys and products available, but let us know what you’ve found by tweeting us at @HomeOwnersAll or sharing a photo on our Facebook page. 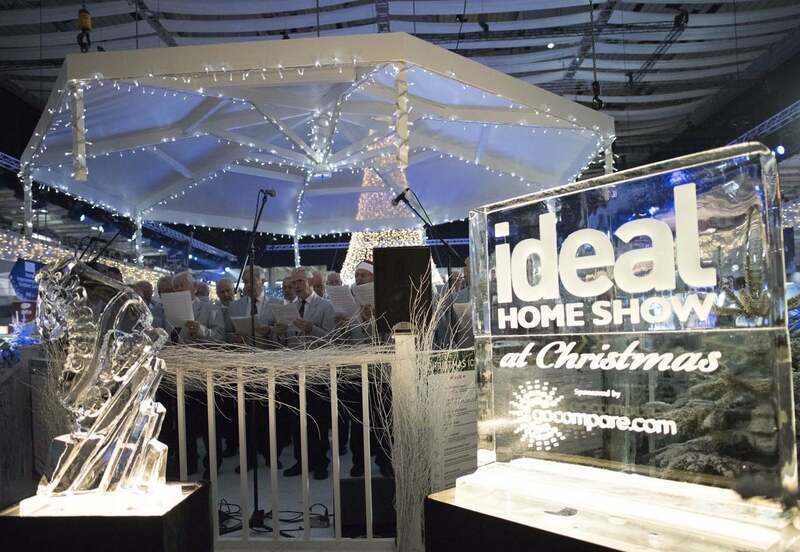 Of course, the Ideal Home Show at Christmas isn’t just for shopping; it’s a great day out for the family too. 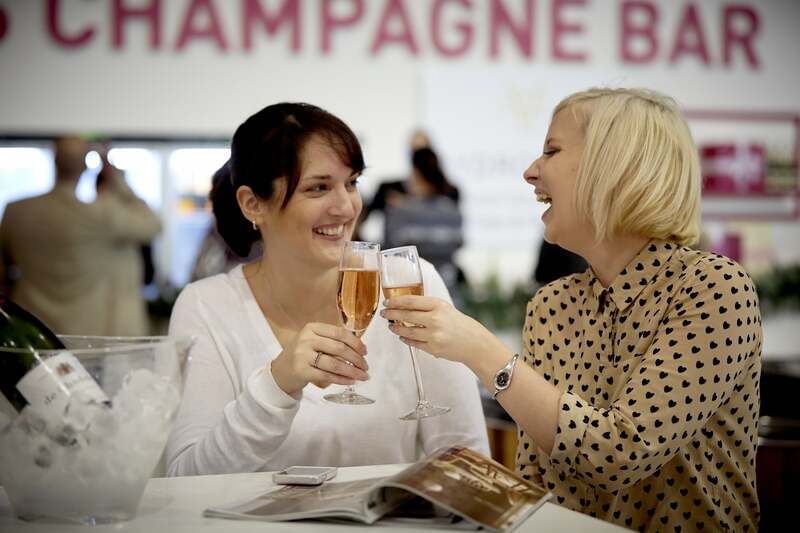 There will be live entertainment, celebrity chefs, expert demonstrations and thousands of gift, home and food ideas to set you up for the festive period. Plus for the first time ever there will be a special Christmas Arcade showcasing the best toys and gifts currently on the market. Katie Piper, Gino D’Acampo, Laurence Llewelyn-Bowen and Olly Smith will be on hand to share their expert tips for an Ideal Christmas. When you are all shopped out, you’ll be able to recharge at the Gregg Wallace Christmas Restaurant and sit down to a delicious three-course menu.